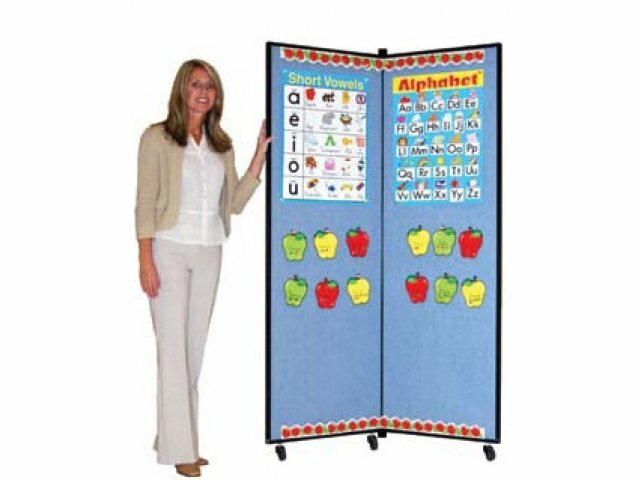 The Screenflex Mobile Display Tower is a well-designed solution for showing off school artwork and other projects. 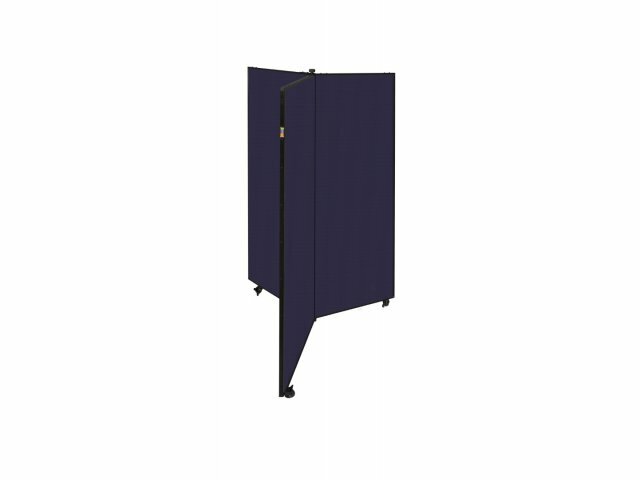 These-three wing mobile display towers are easy to use, durable, and make all your students' work stand out equally. Whether you want to use push pins, tacks, or staples, the Screenflex mobile display towers will prominently showcase a large variety of work. With heavy-duty casters, the display towers can easily be wheeled from one room to another or put into storage when not in use. 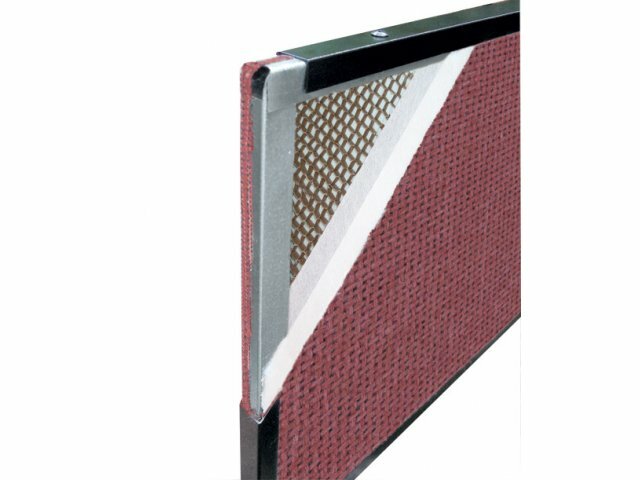 Screenflex manufactures quality portable partition panels that allow offices and schools to maximize their floor space. Extra stable dividers with integrable accessories combine to create private meeting and teaching areas within minutes. 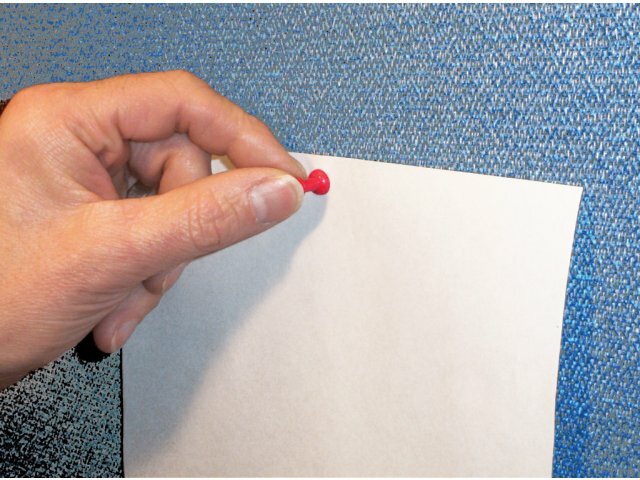 Accepts push pins, tacks or staples. Rolls easily from room to room.